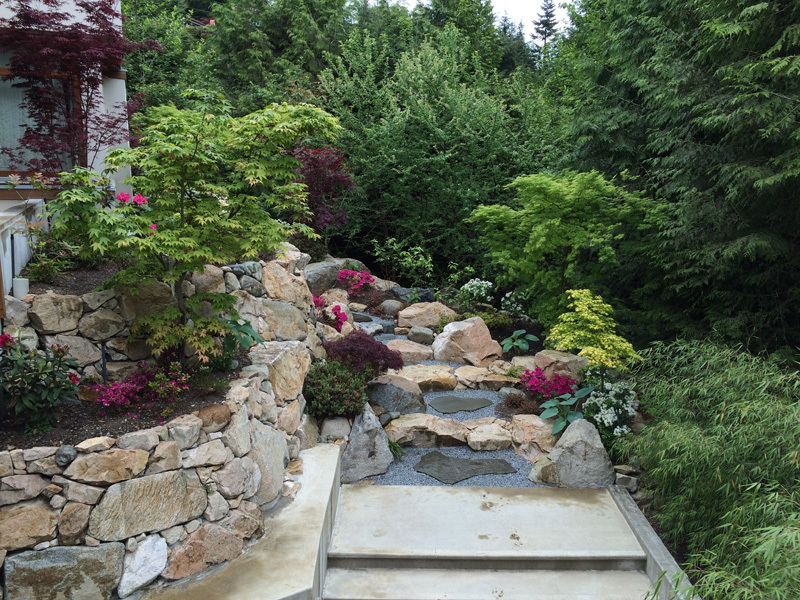 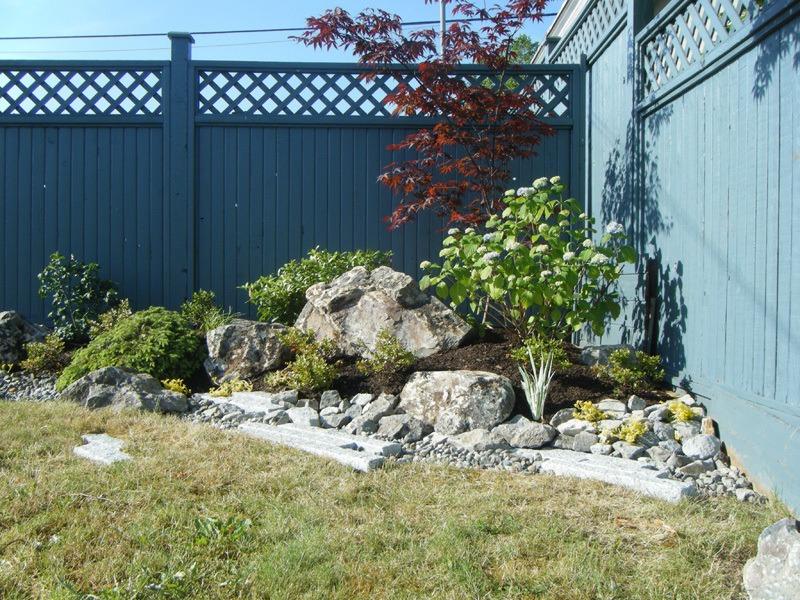 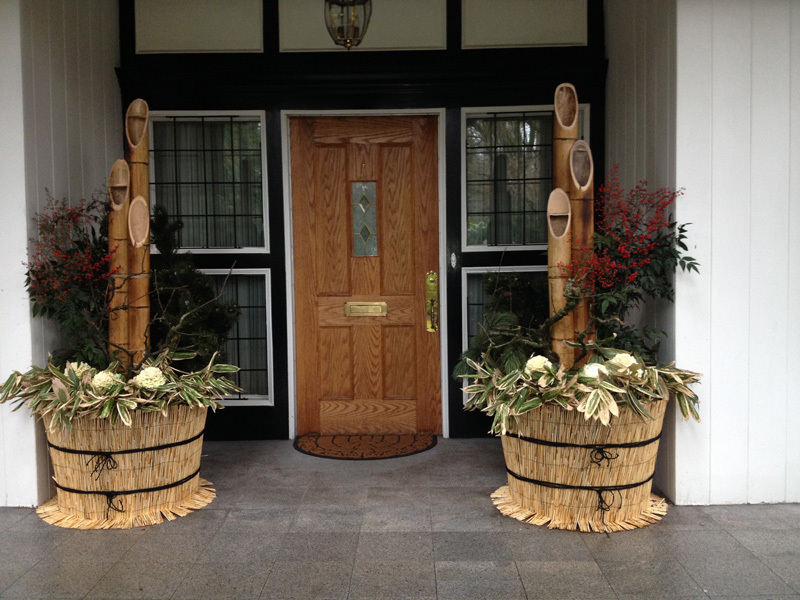 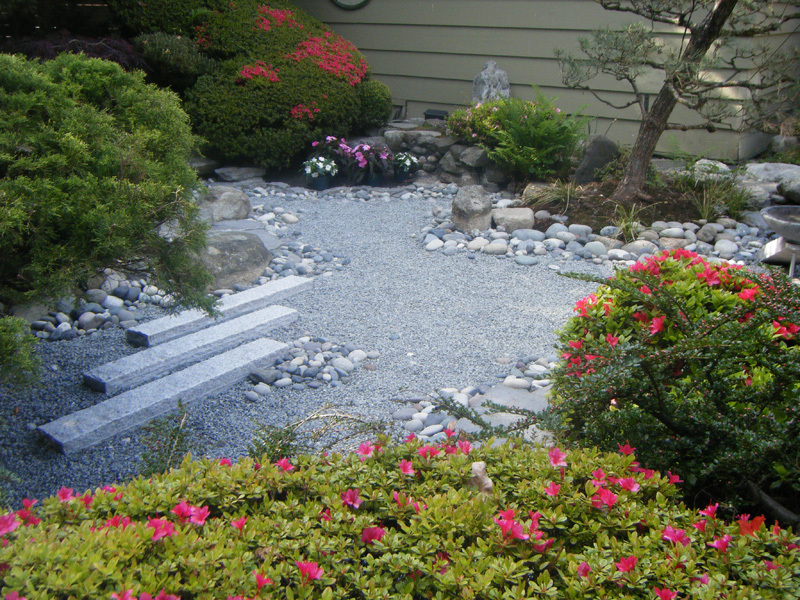 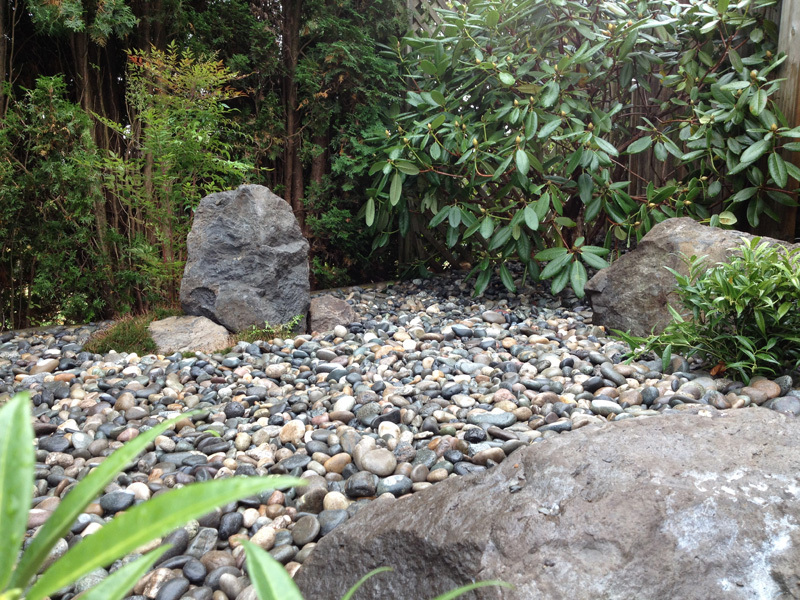 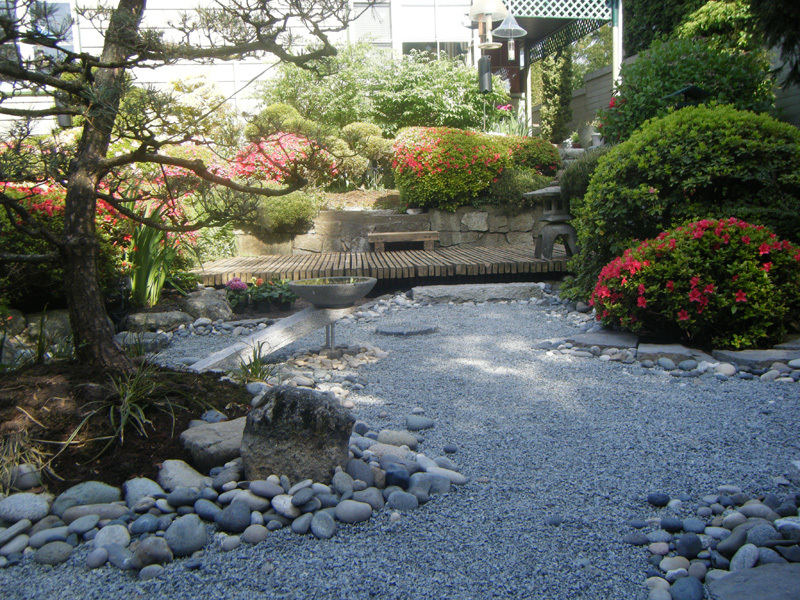 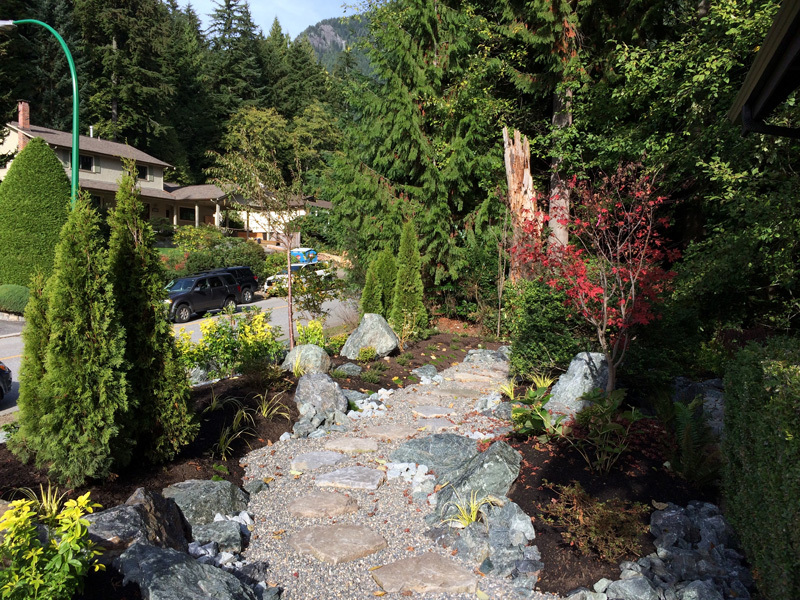 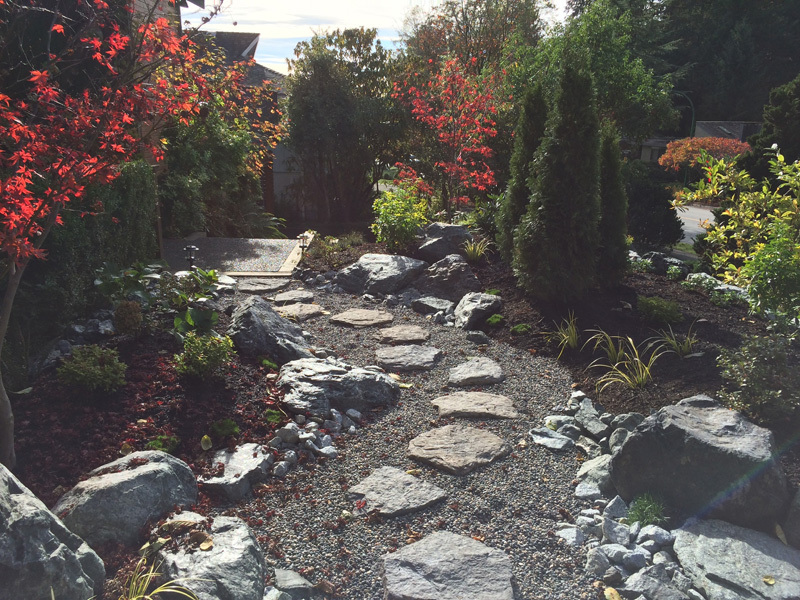 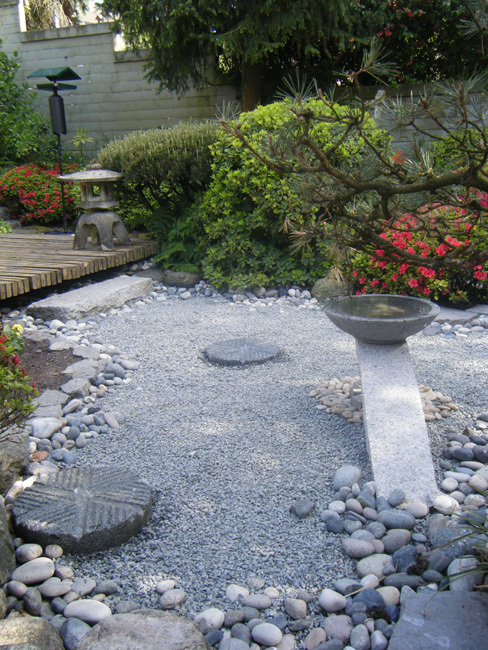 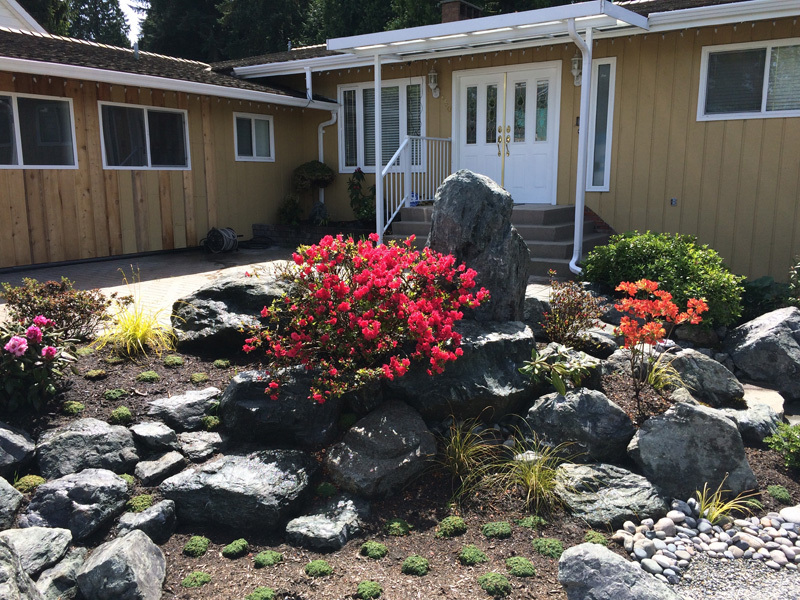 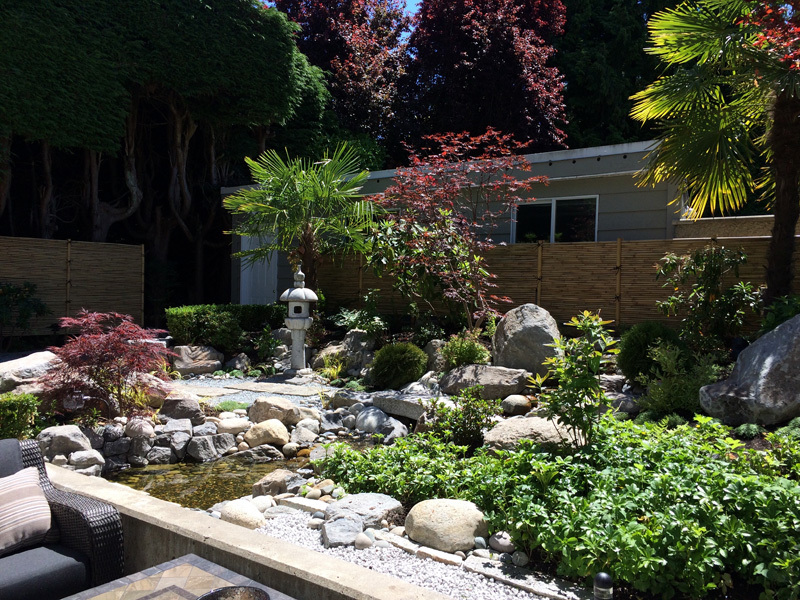 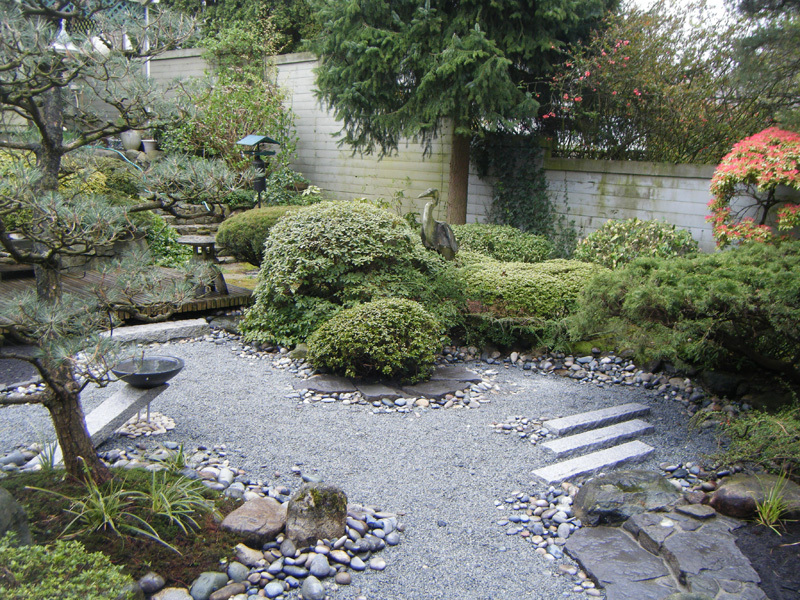 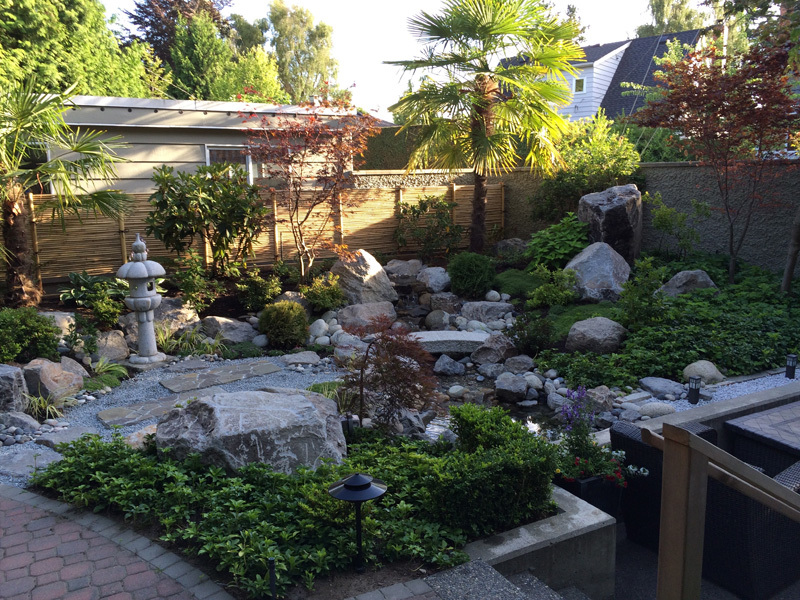 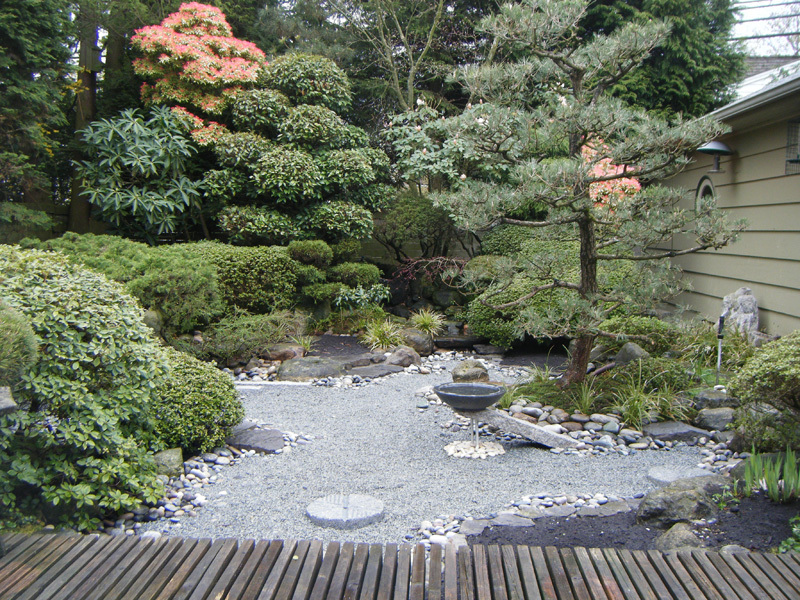 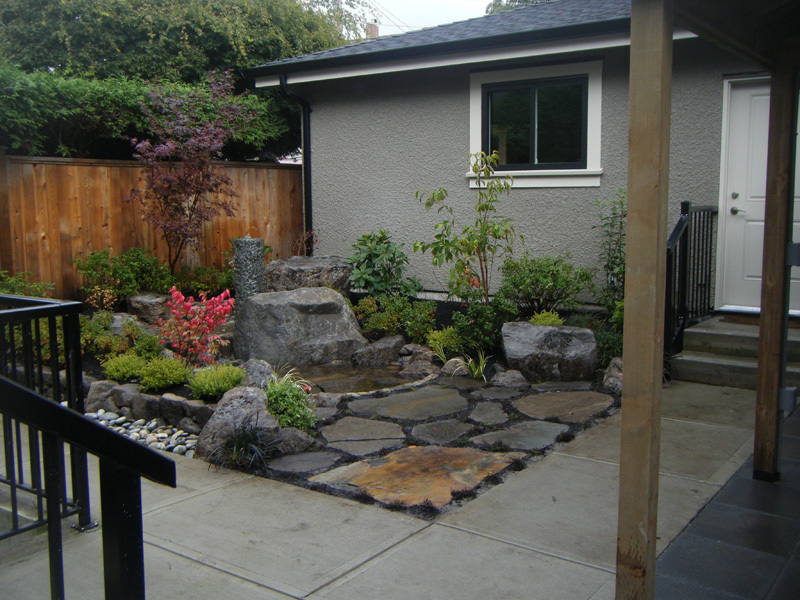 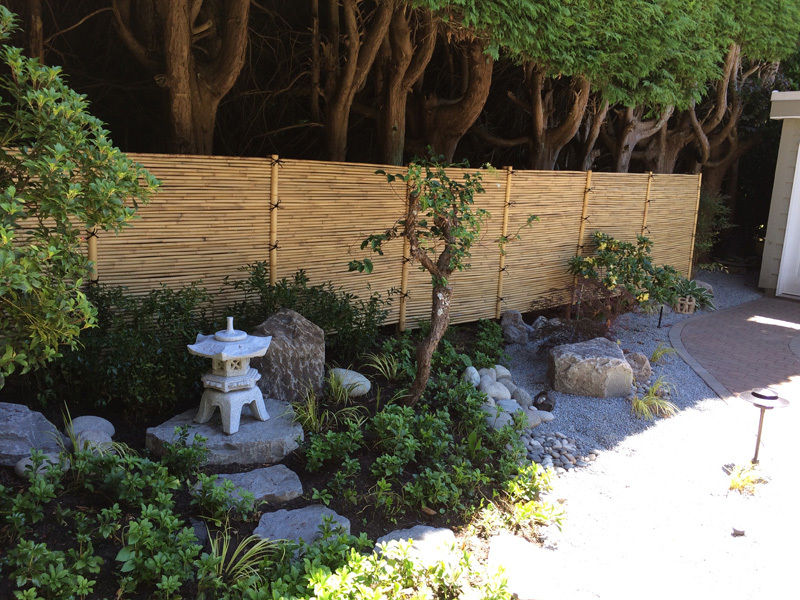 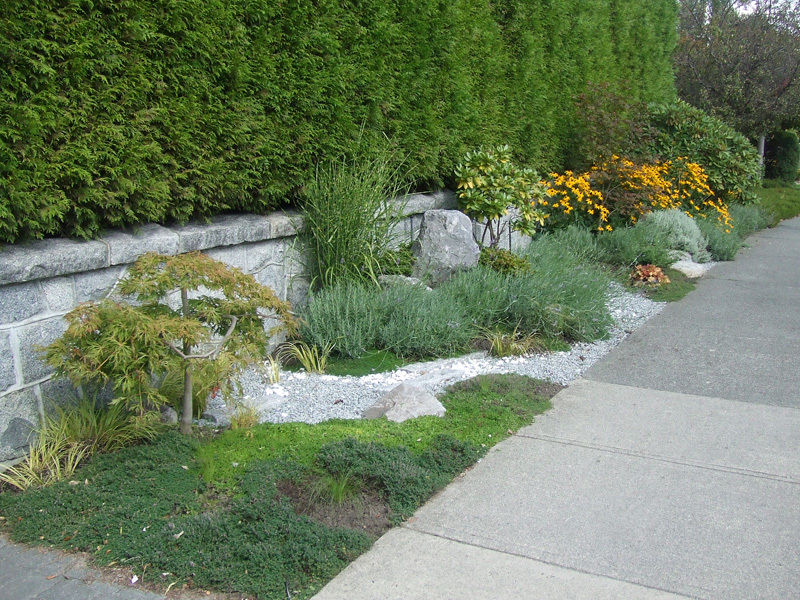 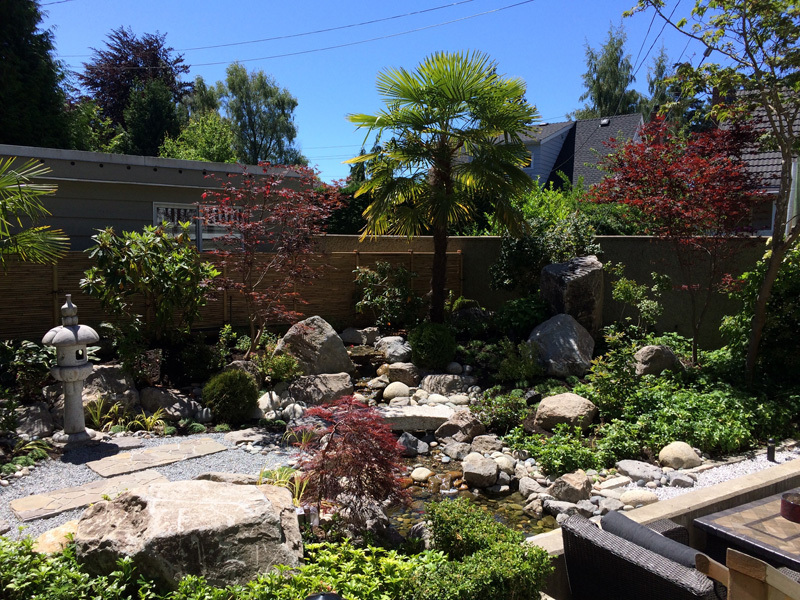 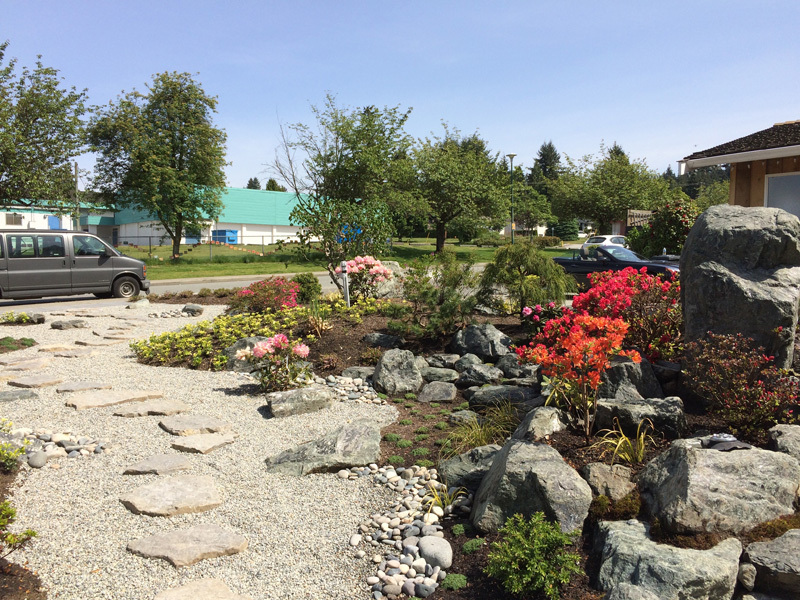 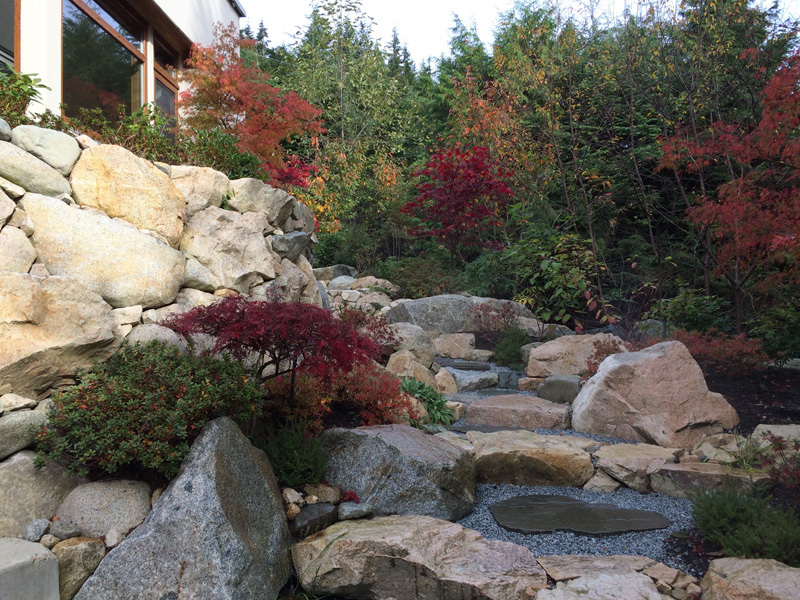 Japanese-style Gardens | Earth Sculptors Inc. 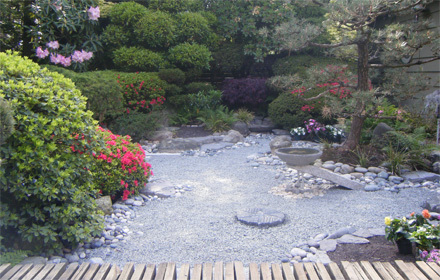 The original Japanese gardens attempted to capture the pure essence of nature and place it in a confined setting, and traditional landscapers have always avoided using artificial materials. 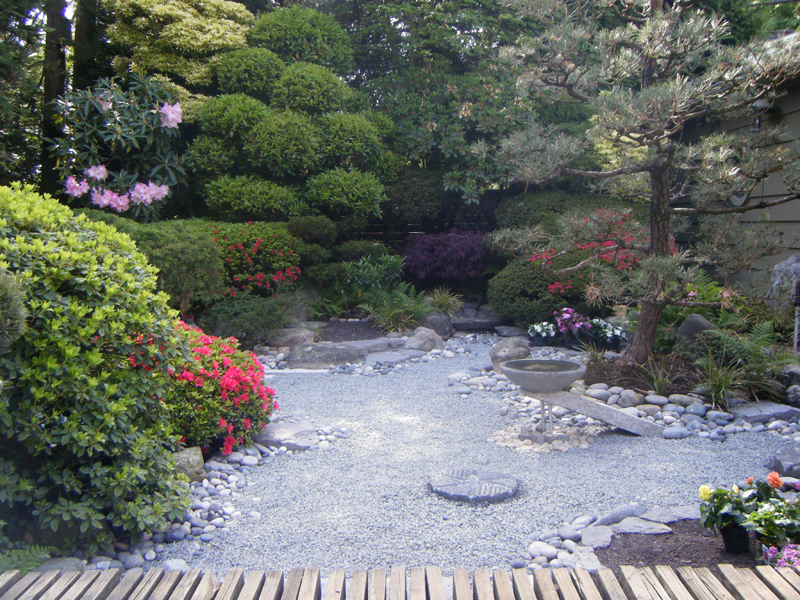 A great garden serves as a natural composition, designed to provide a sanctuary that encourages healing and a sense of calm contemplation.